Mission: Dedicated to transforming lives in profoundly positive ways through grants focused on health, youth and animal welfare. By maintaining the focus of our work on our mission, we hope to enrich lives by providing the resources needed to lead full and healthy lives. 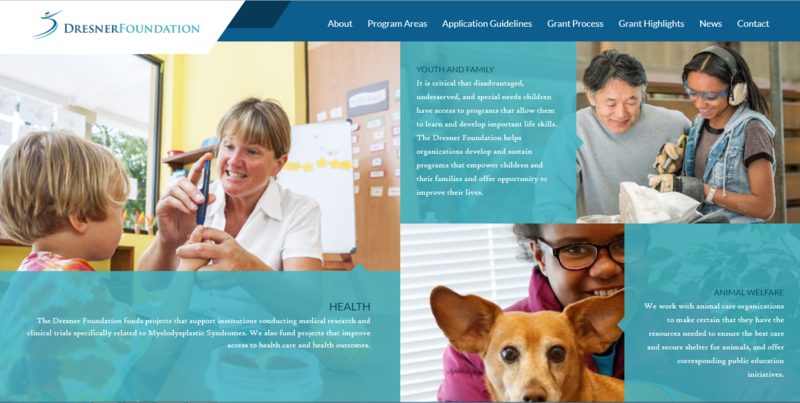 At the Dresner Foundation we believe in working with organizations in our focus areas to create opportunity, have community impact, and promote wellbeing. 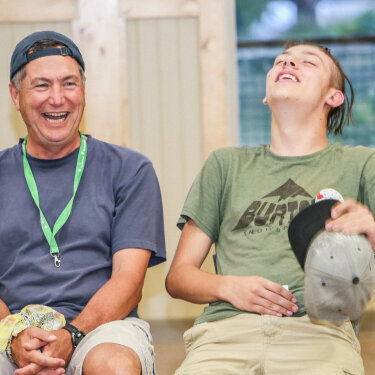 “The initial cost to build the camp was significant. 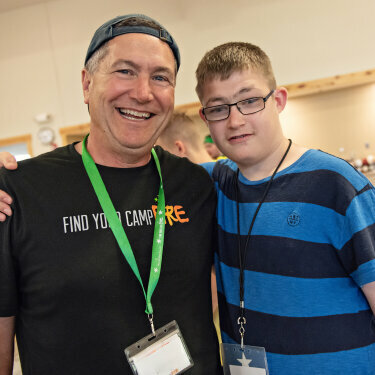 but the camp is free to kids and their families and at $2,500 a camper it’s still significant cost to maintain and run camp every year and there’s even more now to continually raise money to be able to send these kids to camp. 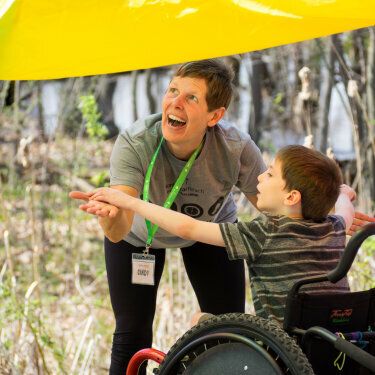 Kevin and his wife Cindy (both frequent camp volunteers) are pictured in the gallery of photos below during camp sessions in 2017 & 2018.